Dr. Bouzida has been living in Carmel Valley for a decade and is very busy juggling work and family life. With the demands of her career and extracurricular activities to keep up-to-date with Dentistry, she manages to spend two weekday afternoons with her two children, taking them to karate and gymnastics after school, or doing homework. She also volunteers in their classroooms, and is very active in their school. 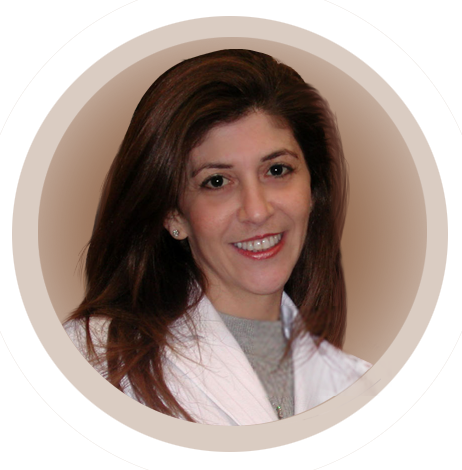 Dr. Bouzida has a true passion for gourmet cooking and loves to spend time in her kitchen. She likes to browse this website www.meilleurduchef.com for innovative or traditionnal french recipes. She also enjoys home design, art, and sewing. On week-ends, Dr. Bouzida spends quality time with her husband and two children doing outdoor activities, or just relaxing at home after a busy week.